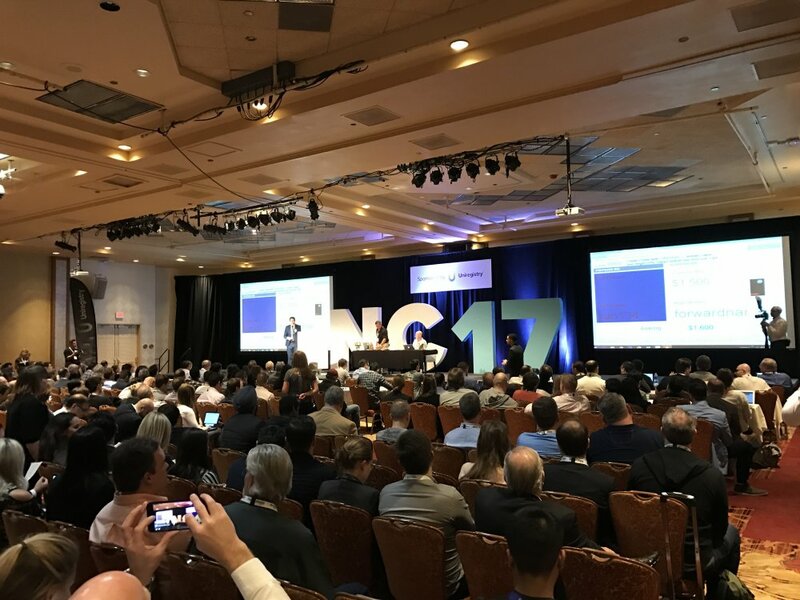 Once a year the NamesCon attracts the domain industry to join one of the world‘s largest domain name industry event at Las Vegas. The 4-day event provides interesting keynotes, exciting panel discussions and expert workshops conducted by leading experts of the domain industry. The framework program offers social events and numerous networking opportunities for registrars, registries, webhosting companies, lawyers, brand managers, investors, entrepreneurs, affiliate and digital marketers as well as end customers. The first conference took place in 2014 at Las Vegas. 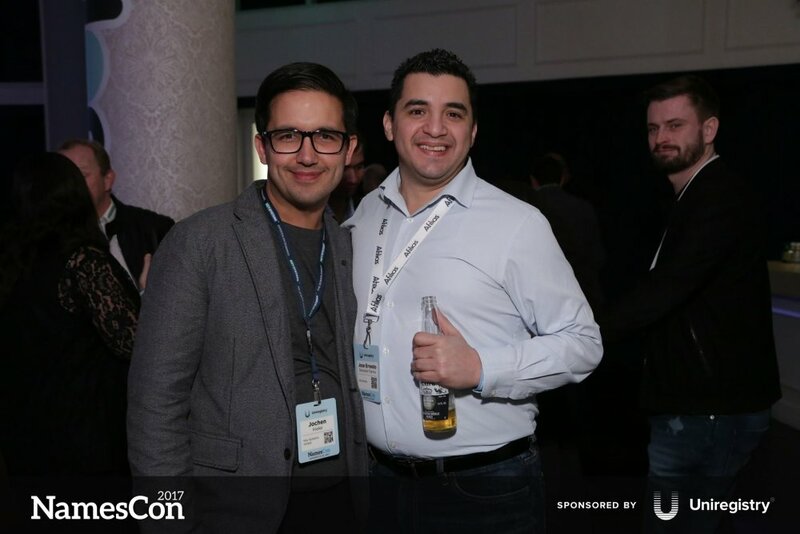 The NamesCon was launched as an event for business exchange and internal industry networking. The conference is a member of the domain name association, an organization by registrars and registries that aims to promote the domain business. 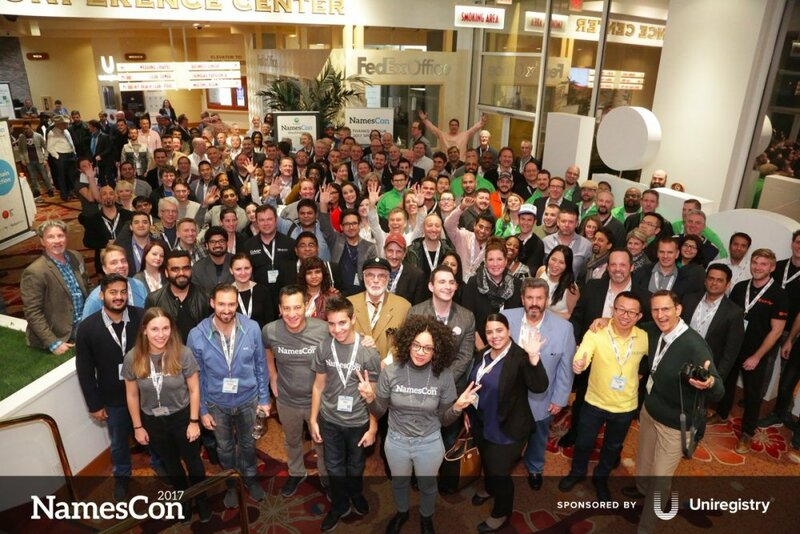 Since 2016, the NamesCon belongs to the WorldHostingDays Group.